The crystal-clear spring water and a fine hint of smoked malt make this beer speciality an original and unmistakable experience. 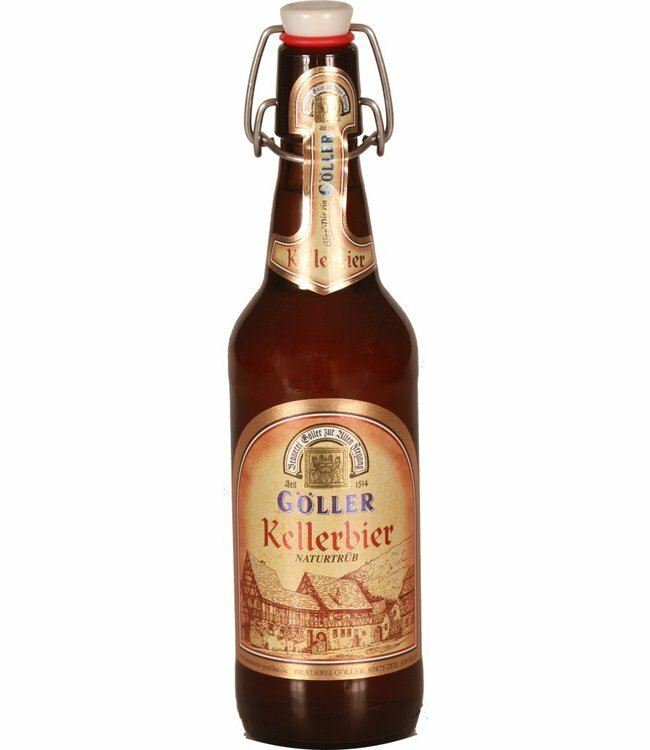 The amber-coloured rock drink is brewed by hand according to a traditional recipe, spicy with a hint of smoke, the result of Franconian art of brewing. A joy for the eye and a pleasure for the palate. 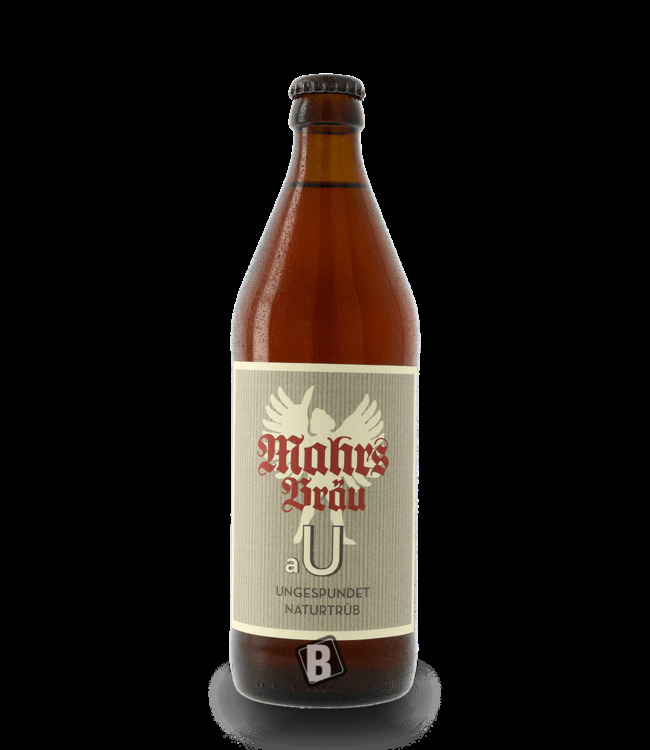 Urig-süffig, a beer speciality that tastes good to discerning connoisseurs. Simply unmistakable this rock drink from the Hartmann brewery in Franconian Switzerland.